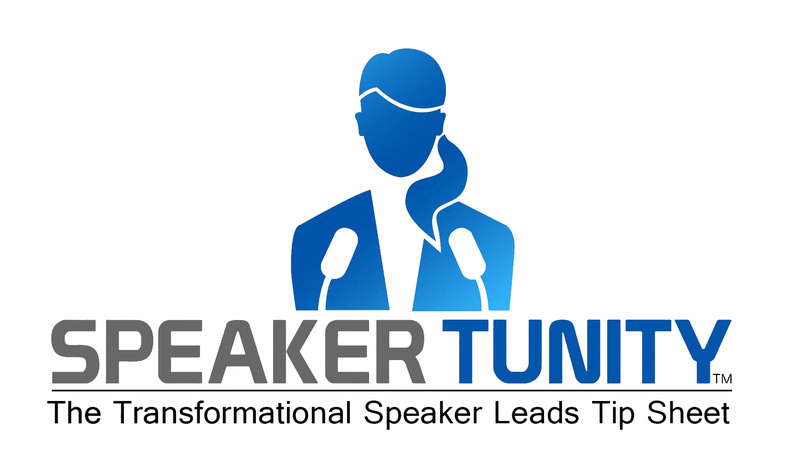 The Direct Connections and Training to Fill Up Your Speaking Calendar, Create Explosive Business Growth and Change More Lives! Does your product, service, or program enrich lives of others? 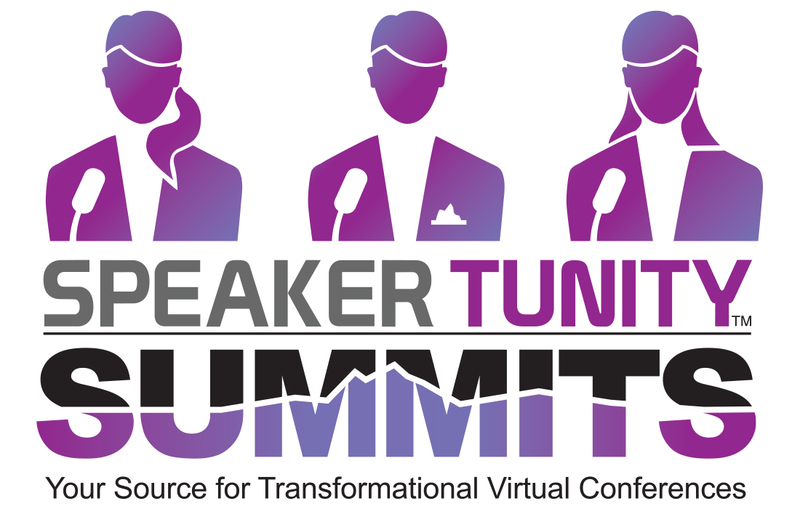 Do you use speaking engagements, radio shows, or virtual summits to meet new clients? Do you know how to keep yourself SEEN and HEARD to keep your growing fast? 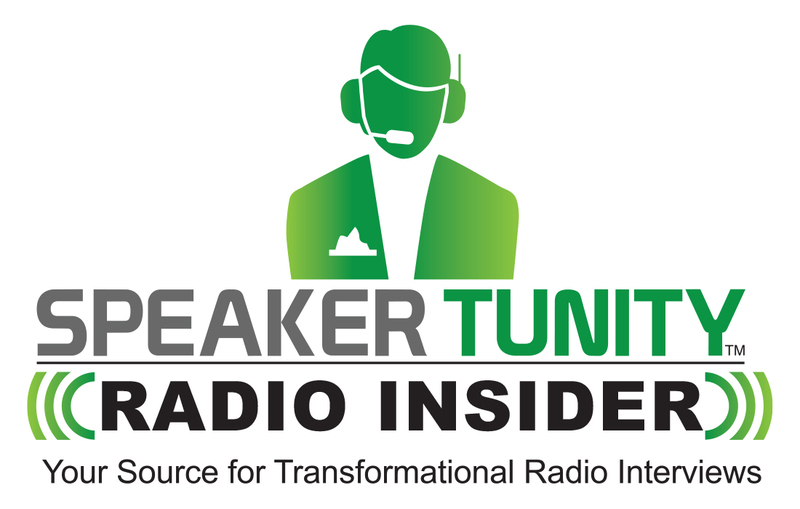 SpeakerTunity™ is your connection to fresh, new direct contacts every single month. You'll meet your next client fast, easy, and inexpensively with NO RESEARCH - we do it for you! or Get All Three and Save! 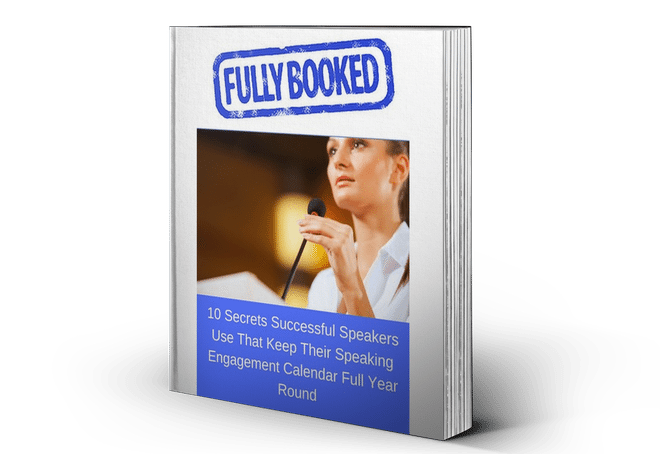 Fully Booked: 10 Secrets Successful Speakers Use That Keep Their Speaking Engagement Calendar Full Year Round. Need The Confidence to Know Your Presentation Materials Will Actually Get Bookers Excited?